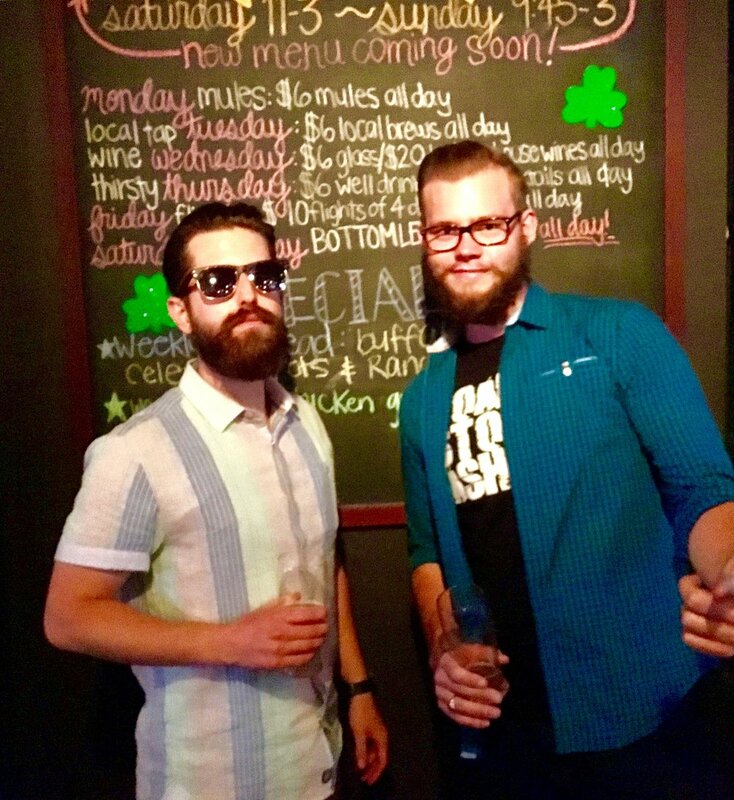 Matt Franciscovich and Matt Harmon assume the Fantasy Hipsters moniker once again on their brand new podcast. On the official third episode, the duo reacts to some NFL free agency moves discussing players like Eddie Lacy, Alshon Jeffery, Terrelle Pryor and a lot more. Of course, no podcast is complete without Franchise’s music pick of the week (Spotify playlist here) and Harmon’s latest beer pick. The Fantasy Hipsters then have some fun talking about which NFL quarterbacks they’d want as a roommate and answer additional listener questions. Contact the hosts via email at FantasyHipsters@gmail.com.